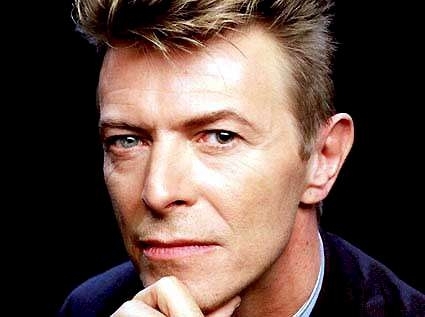 I’m a child of the 80s, a teen of the 90s and grew up listening to David Bowie. The Rollingstones pretty much nails it on Bowie’s top songs. Previous Previous post: CIO Association of Canada: Cybersecurity – Whose Job Is It Anyway?